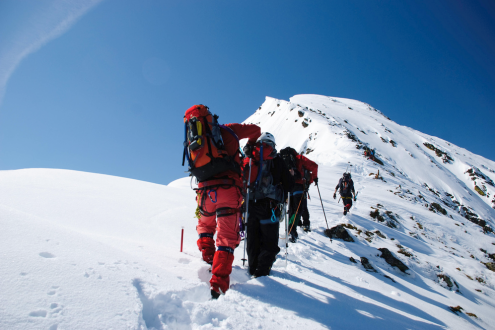 Fantastic region for diverse activities: Skiing, Snowshoeing & Spas. A region steeped in history, keeping true to it's past traditions. Get carried away by the beautiful landscapes and vast history! The Ariège Pyrenees region nestles in the central Pyrenees, next to Andorra with it's highest peaks visible from Toulouse. It is one of the most unspoiled regions of France, whose inhabitants, much like the Pyrenees in general, have held fast to their traditions. The countryside is full of wildlife and is easily accessible. There are 18 valleys that make up the western region of Ariège, while the rest of the departement more closely has closer ties to the Languedoc region. The Couserans is a land of mountains, foothills, prairies, lakes, waterfalls and forests and is entirely contained within the Parc Naturel Régional (Region Natural Park) of the Ariège Pyrenees. 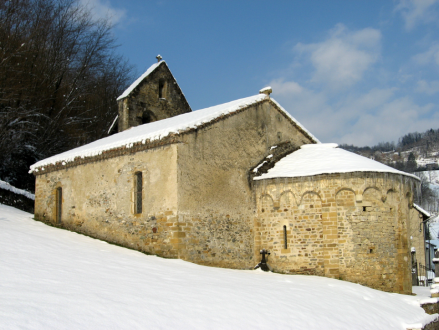 The town of St-Lizier is celebrated for its Roman art and architecture. 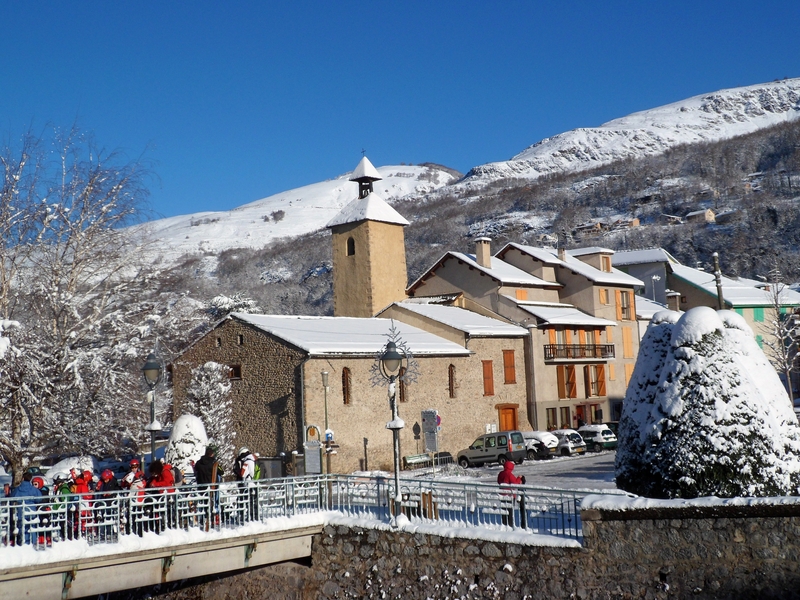 Its neighbour, St Girons, is the capital of and gateway to the Couserans. The landscape is extremely varied: from the rolling, agricultural farmland of the Volvestre through the forests and mountain pastures around Castillon, Massat and the upper Salat river to the wild, unspoiled Mont Valier reserve where isards roam. 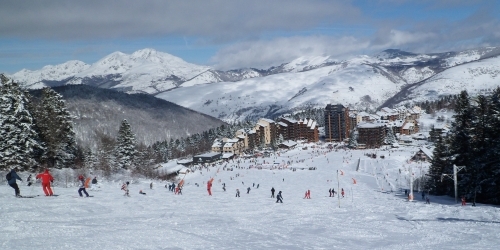 The region is a fantastic area for the active holidaymaker with several winter sports taking place. 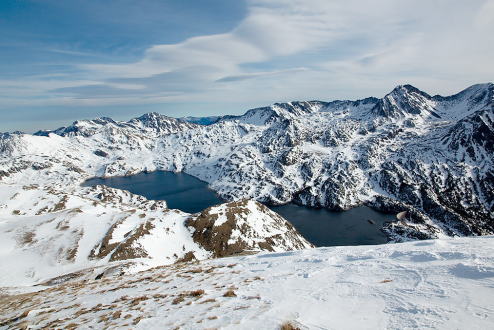 For those who dream of new horizons, Ariège provides an incredible scope for exploration right on your doorstep. Ski, explore, marvel, relax and recharge yourself. 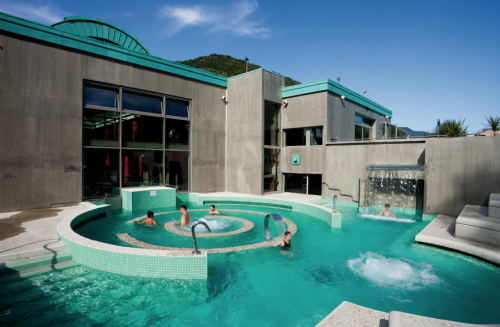 Ski the slopes or warm up next to a wood-burning fire, relax in the thermal waters of the Bains de Couloubret or meet the locals with the secrets of their hamlet, the choice is endless...and yours! Far from the “off-the-shelf” picture postcard images, you’ll find the most beautiful treasures in the Ax valleys: a 14,000 year old history of humanity, a rich culture, generous locals and traditional villages. Little villages, mountain lakes and majestic peaks. Here, it is all the real thing. The Ax valleys will seduce you through their truth and simplicity. All paths lead to discovering Nature as if frozen in time. 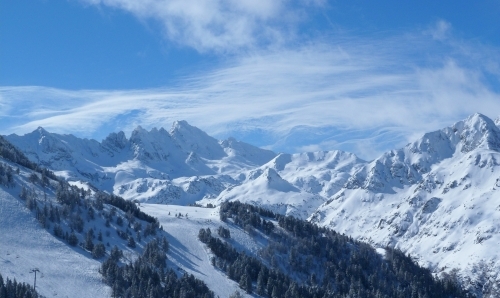 Located high above the pretty spa town of Ax Les Thermes, and accessed via gondola or a mountain road, the ski resort of Ax 3 Domaines is a hidden gem. Made up of three ski areas with over 80 km of trails and wide open spaces, the resort offers great skiing and plenty of activities for groups and families alike. The famous “Bains de Couloubret” is a must.